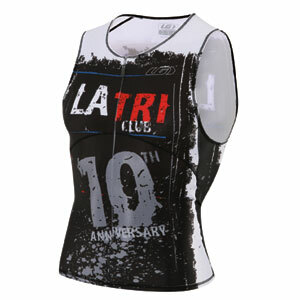 ANE Tri Top - from Louis Garneau. Men's version displayed. Follow the link to the LG site for more information and sizing selection. Click on the word "webpage" at the bottom of this page for the link. The Tri Top is Black with Red Trim with the ANE Logo. It is recommended that you Login or Register an account in this payment system before you proceed with any selections and purchasing. Then you can come back here by clicking ANE Gear in the Categories box.